An interesting wine but one which left me more questions than answers. Upon opening there were aromas similar to canned peach and apricot syrup with a dash of lemon butter. With more time in the glass this morphed into subdued pear, green mango and some green melon. Soft fruit but front palate dominant, it doesn't draw to the back and leaves it feeling empty. You get a sense it is trying to stretch itself but just doesn't have the elasticity to get there. The acid is not balanced and is bitey and feels like it's tearing at my teeth. Some fatty food wasn't able to help me out here either. Sad face. Despite going back a few times, it just couldn't woo me. No thanks. There's a charm to this wine which makes you want to just snuggle up to it. 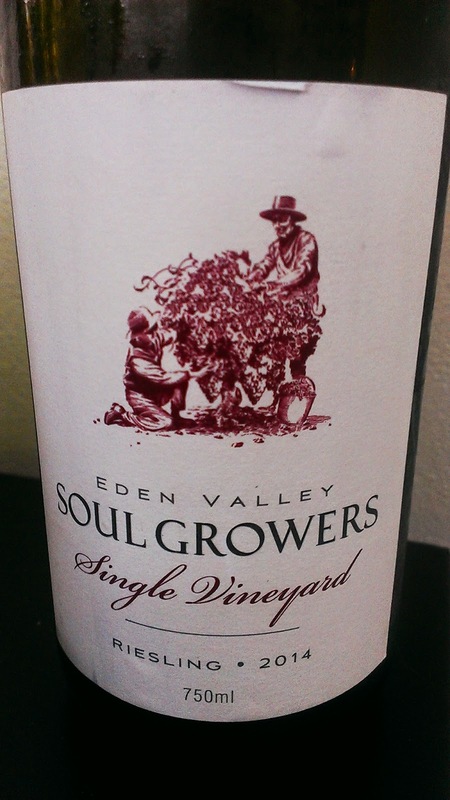 Lovely florals, dark chocolate, baking spice and some meaty aromas move to a warming palate of soft fruit. 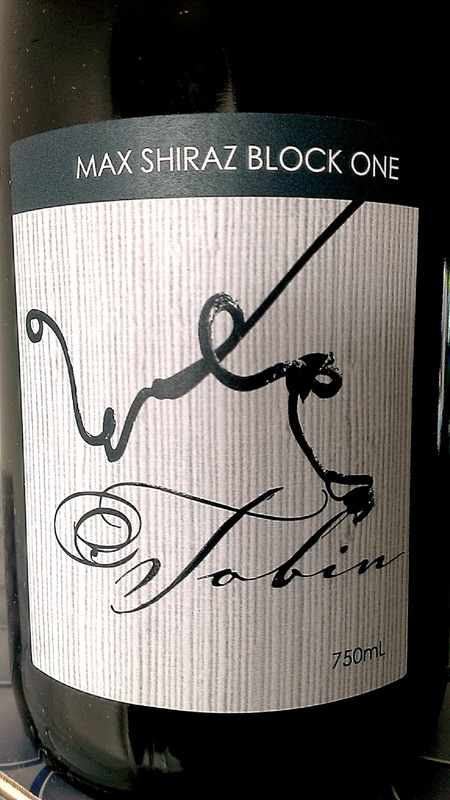 The length is seductively long and generous with sandy tannins leaving their mark. A very good wine which will only improve in the cellar. Adrian Tobin is a passionate and driven individual who takes considerable pride in his vineyard and the wines he produces. At 75 years of age, his enthusiasm is infectious. All of his wines are named after his grandchildren, and of the 14 wines on his list, half are already sold out. The wines are single varietals produced in small batches and no blending takes place. "We pick, crush and ferment without manipulating anything," he says. In the glass, the aromas from this Shiraz suggest it is a dense wine. Not the case. 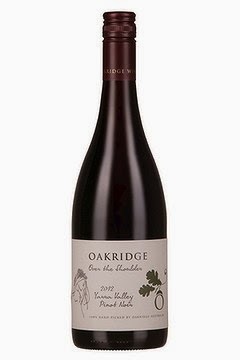 A lovely expression of cool climate Shiraz is highlighted by dark fruits, chocolate, a vanilla kick and a spice punch on the finish. Elegant describes the delivery best. If you need an excuse to explore what Riesling can offer you, check this. The fruit delivered is so clean and pure. 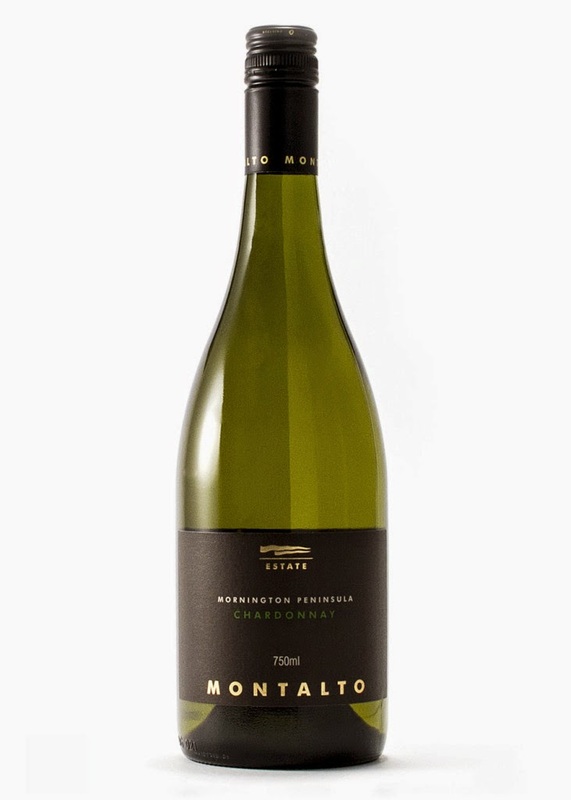 Bursting with limes and a hint of white flowers, I can see myself kicking back cruising a river on a boat, the sun setting and a glass of this firmly in my hand. There's persistence and drive with a dry cleansing finish. A ripping deal if found under the RRP and I recently spotted this advertised for $17! Now that's a bargain. Have with a bucket of prawns if you like, but I'll sip mine on its own thank you very much to savour ever drop. Now, to the boat ramp! 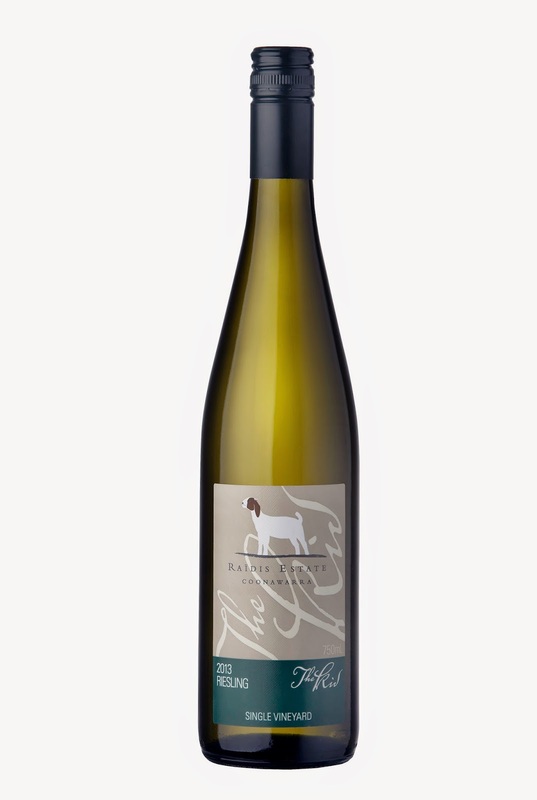 A seriously good Chardy with some swagger and charisma. I just like the way this is cut. 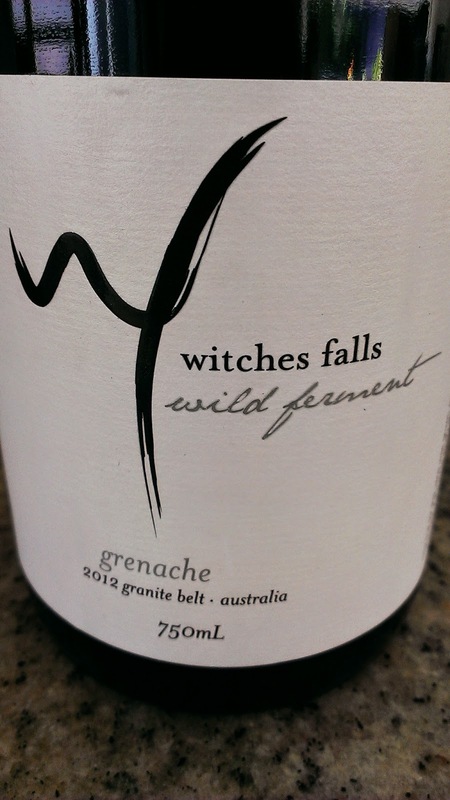 Good fruit, nicely balanced, well weighted and some textural interest. Stone fruits and a creaminess work in unison and deliver a wine with poise and drive. I like this muchly. I'd happily purchase it to share with friends. A fire wrecked havoc at a small vineyard on the Granite Belt earlier in the week. Fire and vines don't mix, and the end result in this case wasn't good. An easy drinking style which is clean and steers clear of the greasy Viognier stereotype. And the secret to the freshness is the use of a Sauvignon Blanc yeast which brings this all to the fore. Who wouldda thunk it? Honeyed characters dominate the nose with a dash of lychee and typical apricots. Whilst the fruit hangs on, some spice rolls on through taking the fruit's feet from underneath, leaving a long and lingering finish. Certainly worth a look, particularly the style in which it is made. Soak a cup of dried fruit with a cup of this fortified overnight. Pour generously over ice cream...Christmas Day dessert sorted! Loaded with aromas of hazelnuts, butterscotch and toffee plus some orange zest and dried apricots, it's quite alluring I must say. The mouth is coated nicely but this is a drop which is not too dense nor heavy as some fortifieds can be. There's a warmth to the length which just persists and hangs on for what seems an eternity. Yep, do that Christmas Day dessert thingy with a little glass on the side just for good measure. I reckon it will hit the mark.